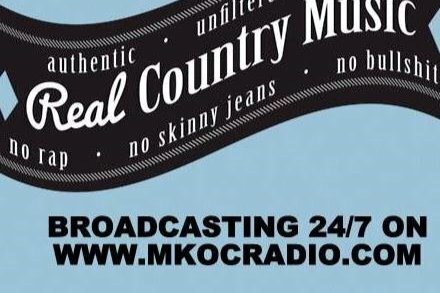 We need your help to keep REAL Country Music on the air here at My Kind Of Country MKOC Radio.com. Costs are rising for internet radio stations and it is our wish to continue bringing you programming 24/7. Money raised will go directly into funding station overhead costs such as software, website maintenance, equipment, licensing and promotional costs. 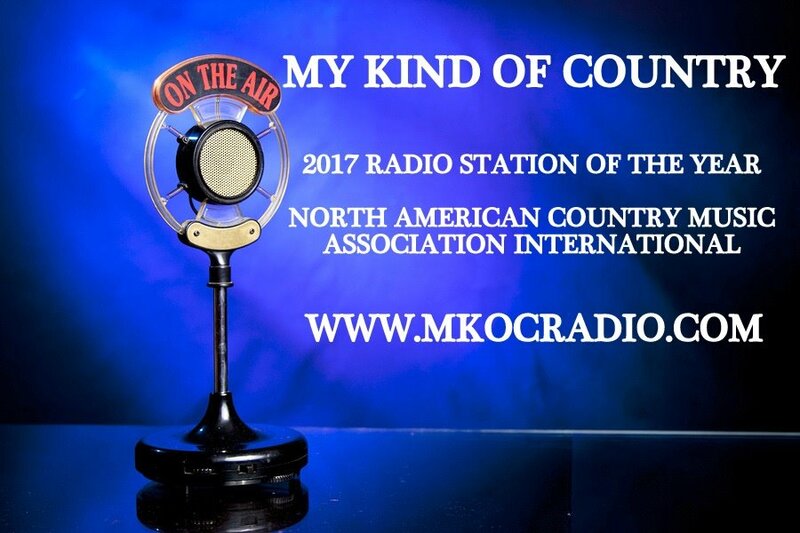 We pride ourselves in bringing the Traditional Country Music Legends to our listeners and helping Indie artists get their music heard all over the world. Thanks to all who have contributed so far ! We still have a way to go to make goal, but we are well on the way thanks to your generous donations so far for which I am extremely grateful ! Every dollar helps and I encourage you to share this campaign with your friends and social media. I am passionate about real Country Music and enjoy playing all the legends for you plus Indie traditional country artists that need to be heard. With your support, I will be able to continue doing this.